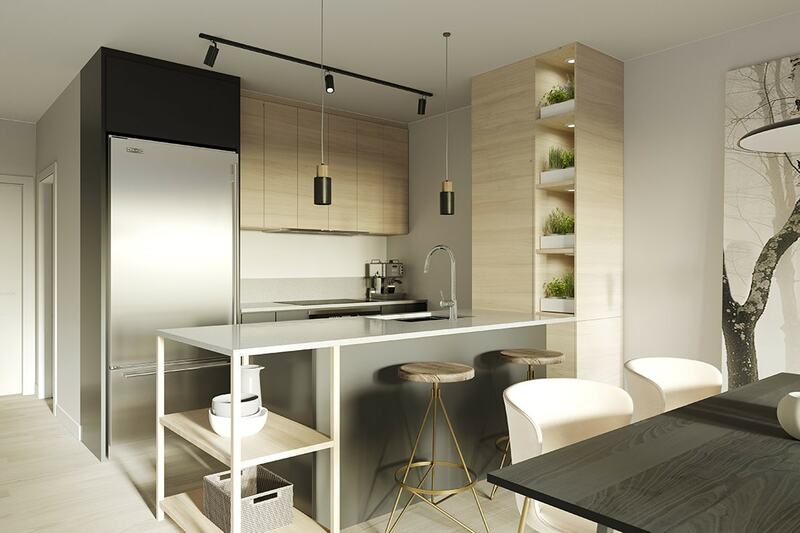 Choose to live, work, have fun, socialize in one unique project, completely adapted to your lifestyle. 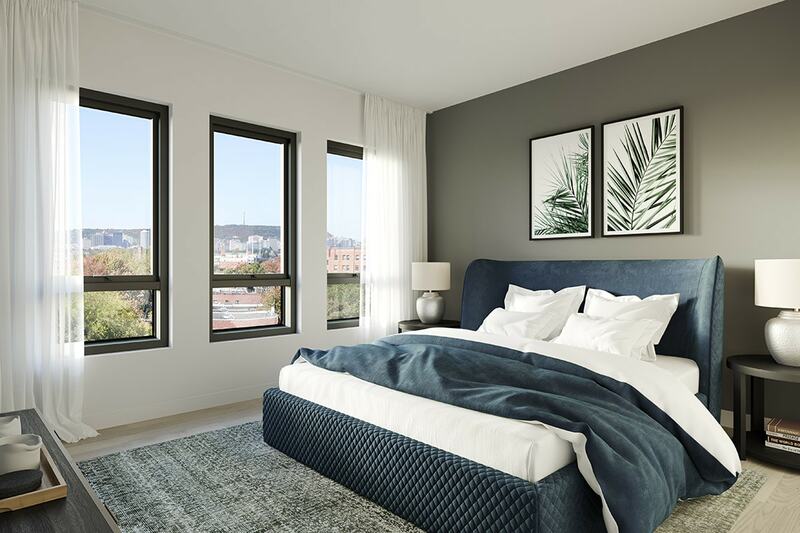 Where tranquility and effervescence meet in a Sud-ouest borough overflowing with greenery. 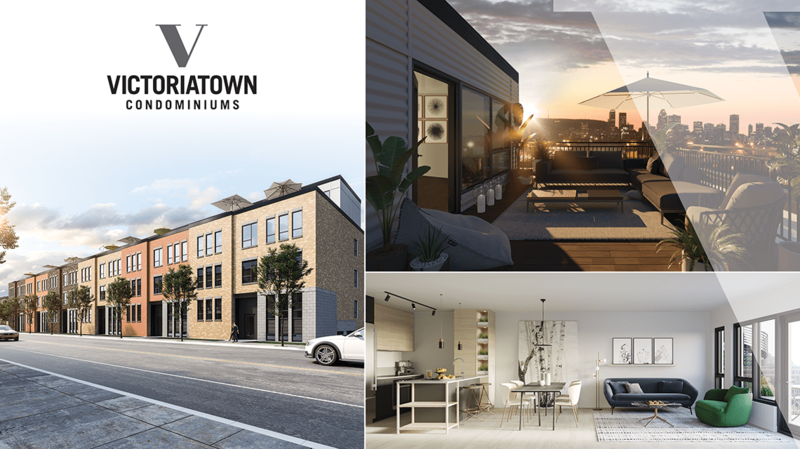 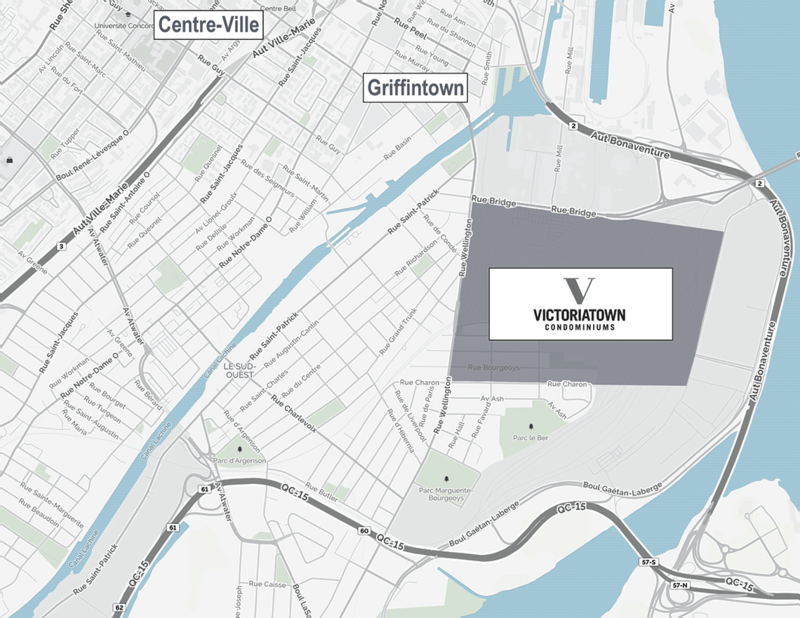 Victoriatown offers a lifestyle geared towards the future by keeping historical roots. 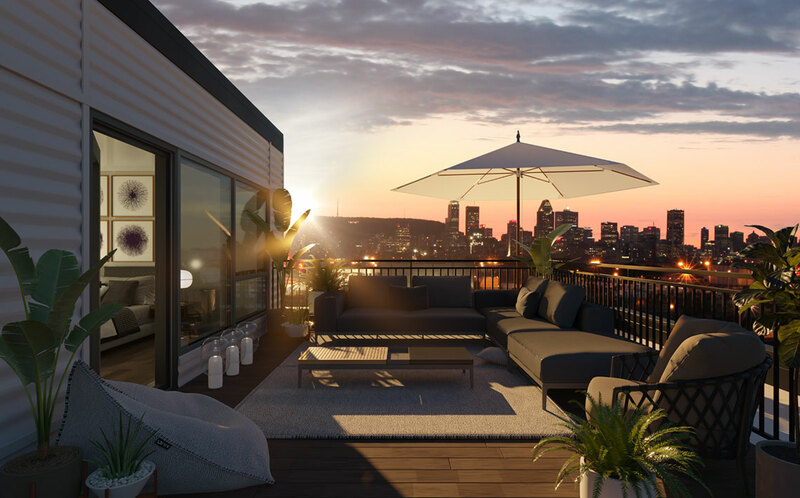 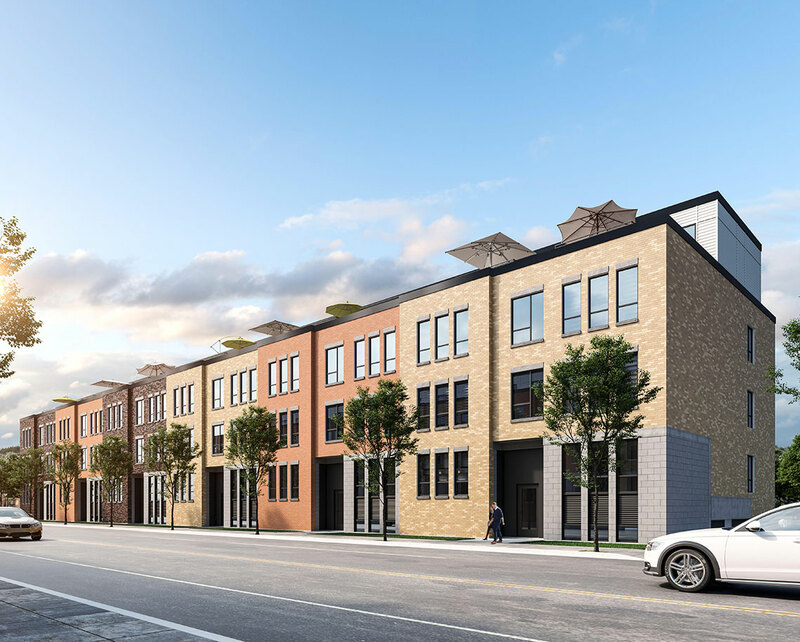 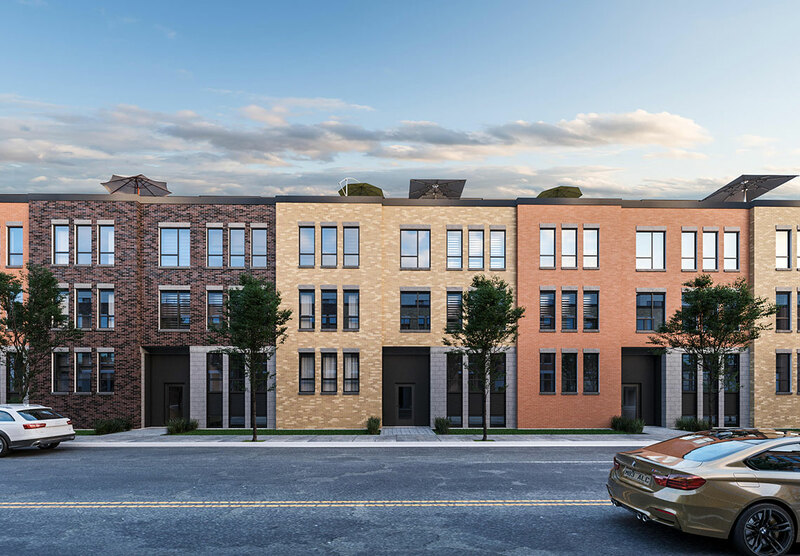 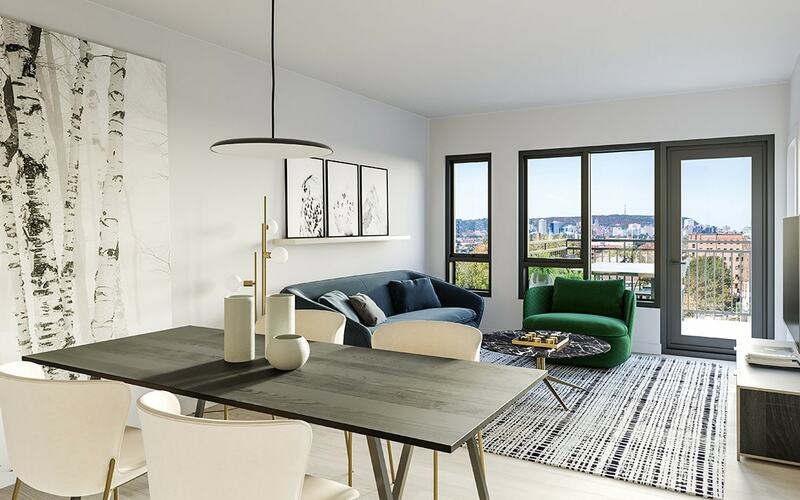 Invest in the history of a new neighbourhood in Montreal which will include +600 new unique addresses… Developed by renowned real estate developer Samcon and sold exclusively by McGill real estate, rest estate agency!